Since all our work is bespoke to each client’s unique needs it’s hard for us to give a general cost. 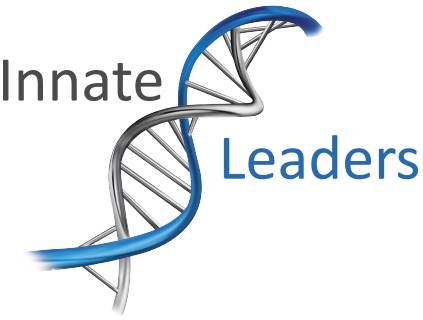 Working with Innate Leaders produces long-term and sustainable results. We understand consulting can often be an open ended cost for organizations, so we roll all our costs into one fixed fee. Integrity is paramount for us so we’ll always offer you our honest view, and if we don’t think we can help your organization we’ll tell you that upfront. Contact us and we’ll work with you to develop the solution that’s right for you and your budget.